Ink won’t bleed through paper and is acid-free and archival-quality. 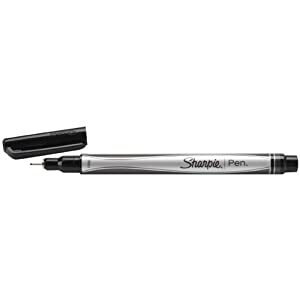 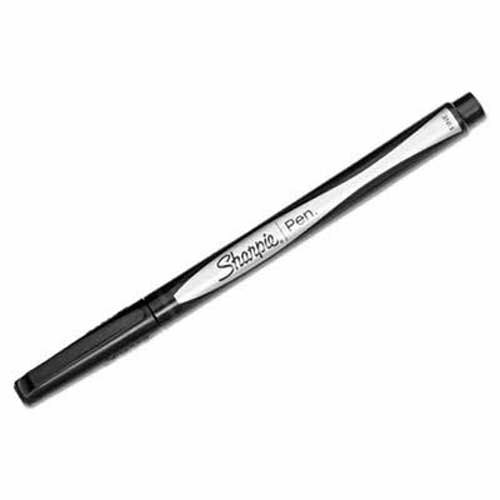 Plastic point, stick pen featuring permanent, water-resistant ink. 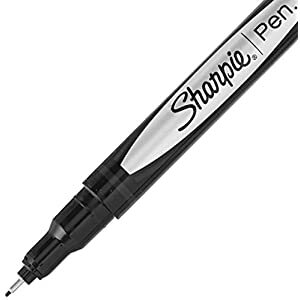 Bold, vivid, marker quality color.